An NHS programme designed to develop new models of integrating health and social care services has failed to deliver as hoped, the National Audit Office (NAO) has said. The report said the vanguard programme had failed to deliver the depth and scale of transformed services targeted. Amyas Morse, the head of the NAO, said: “The vanguard programme is one of a series of attempts to transform the NHS. Its progress has been mixed but there are some early signs of a positive impact. The NAO said money originally intended for the programme had instead been spent on helping relieve short-term financial pressures on the NHS. NHS England had planned to spend £2.2bn on the programme between 2016-17 and 2020-21 but only £329m in direct funding went to the scheme over the three years from 2015-16 along with a further £60m in central support. A key objective of the initiative was to design new care models that could be quickly replicated across England. 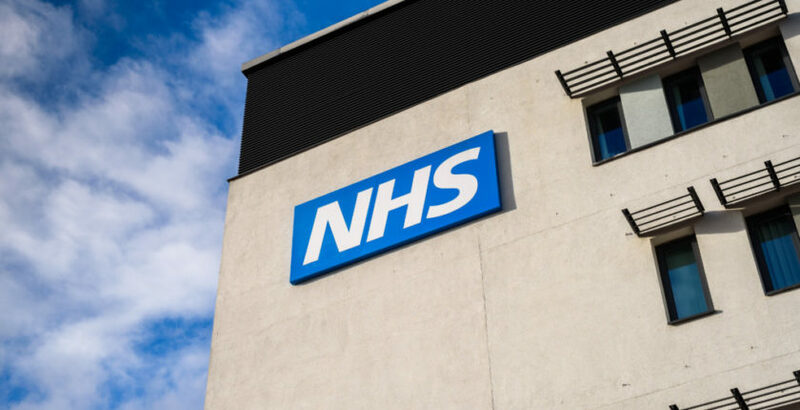 NHS England selected 50 sites to act as ‘vanguards’ which might entail, for example, joining up GP, hospital and community and mental health services in an integrated network or single organisation in one area to improve healthcare for patients. The NAO recommended that NHS England should strengthen its approach to transformation, by setting out what it has learned from the vanguard programme. The Department and NHS England should also consider setting out clear plans for transforming NHS services over the long term.